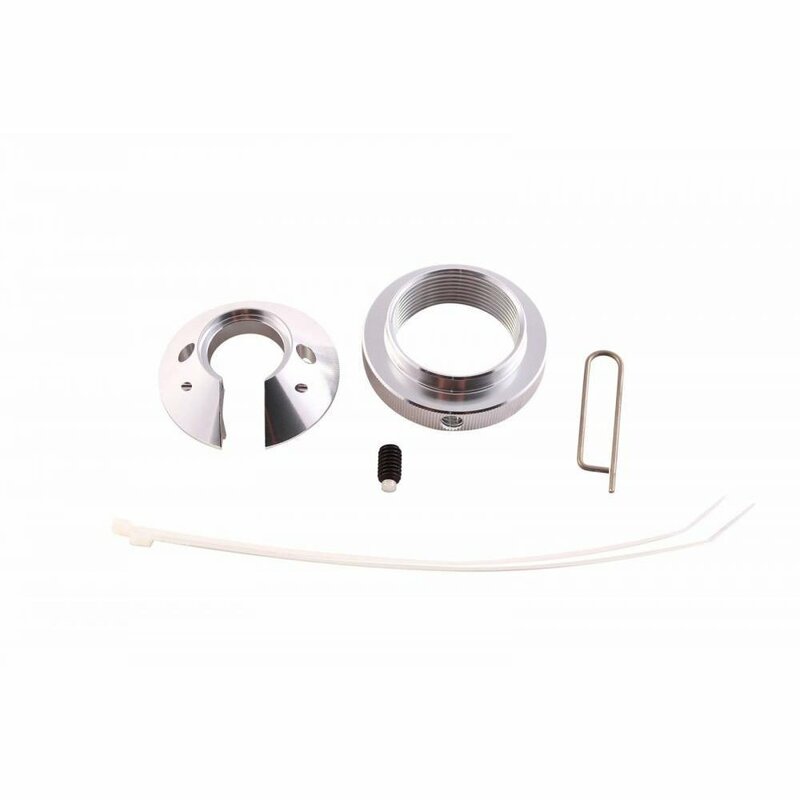 82 Series Small Body Coil-Over Kit. For use with aluminum shocks, 1 7/8″ I.D. Springs.